IViport service includes the organization of video broadcasts. It is an opportunity to appeal to a wide audience with the help of modern technologies. 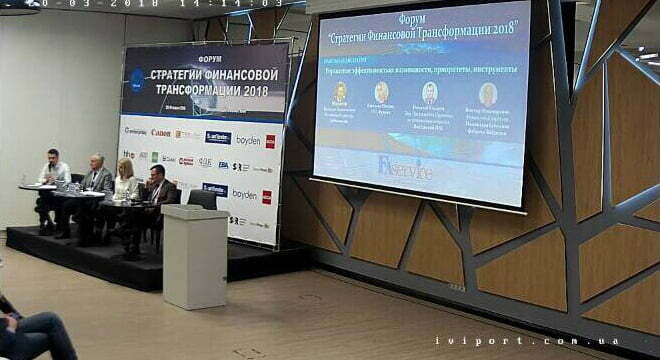 On March 20-21, the iViport team conducted an online broadcast of the largest FA Service Forum “Financial Transformation Strategy 2018” – a two-day business event dedicated to “breakthrough” technologies and their impact on the financial function. Participants discussed strategies to increase the value of business in the conditions of the “technology revolution” and market instability. Particular attention was paid to the models of transformation, the transition to business partnership and financial management based on data and technologies. We were glad to help everyone who could not attend the event, see the forum online!